Make your next event a memorable one… add a couple of Photo Booths and keep your guests entertained and laughing all night long. Photo Booths are fun, entertaining and give your guests a chance to… be themselves. The problem with traditional Photo Booths is the waiting time. They are slow, and often result in huge queues. Problem solved! Why settle for one – when you can have 2, 3 or even 4 Photo Booths! 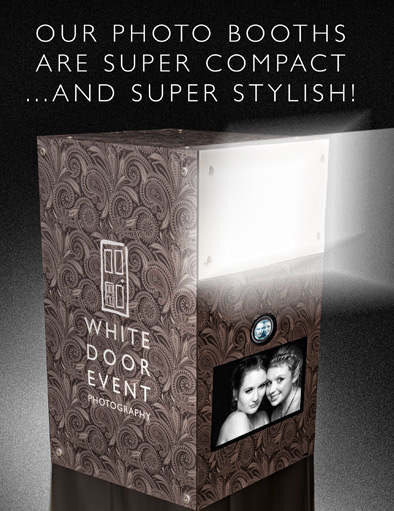 White Door has 4 Photo Booths catering for the biggest events. They are unique in that they keep going all night non stop. All our Photo Booth photos are given a high contrast black and white fashion shoot look. And that makes everyone look stunning! On average – each Photo Booth takes about 300 photos an hour – over 5 hours that’s 1500 photos! 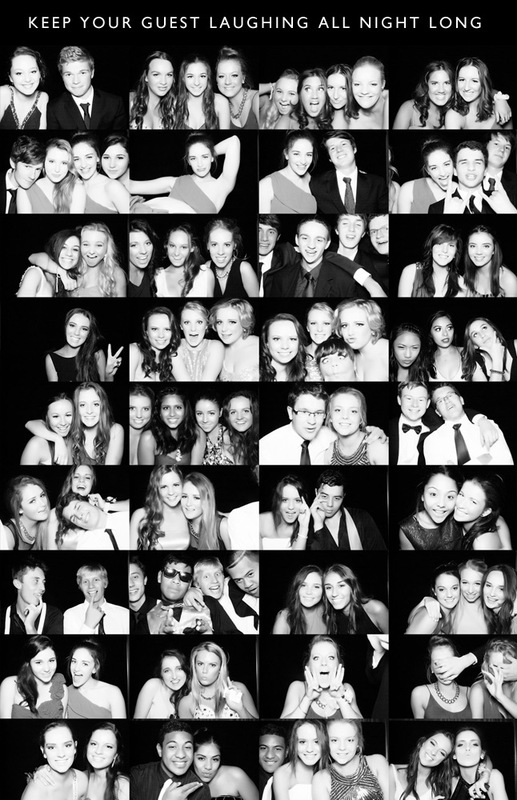 – times 4 Photo Booths… that’s…. that’s a lot of photos. All photos are posted to the White Door website. 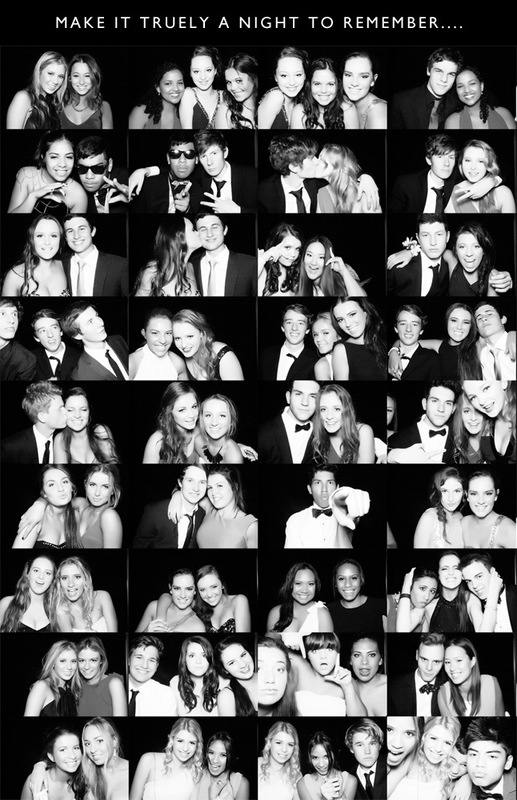 Talk to other Photo Booth companies – no one can come close to us! Guaranteed!